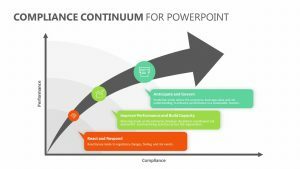 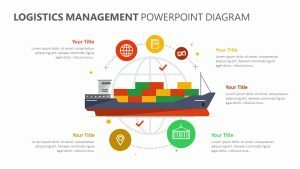 Ensure that the quality levels your company is reaching is enough to sustain your business practices with the help of the Quality Management System for PowerPoint. 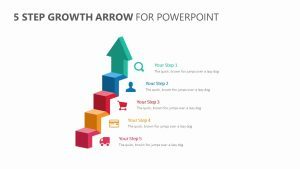 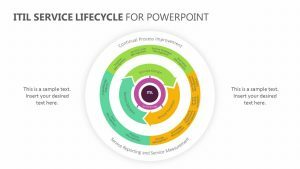 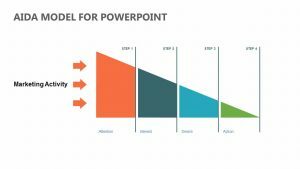 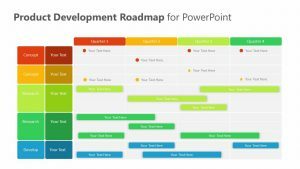 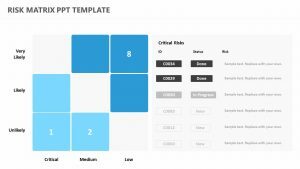 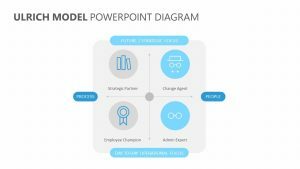 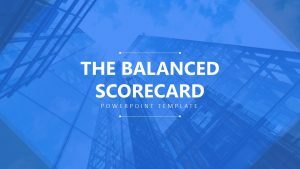 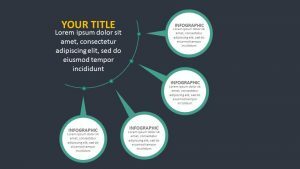 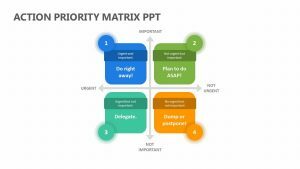 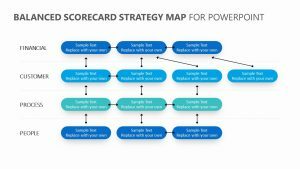 This Quality Management System for PowerPoint is a set of three fully editable slides that will allow you to examine different portions of the quality management system. 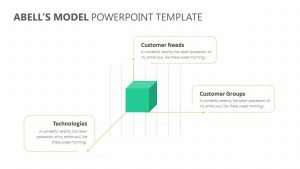 This includes management responsibility, resource responsibility, measurements, analysis and improvements as well as product realization. 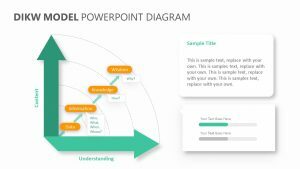 The PowerPoint slides are fully editable and will allow you to choose the colors you want to use. 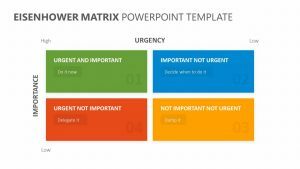 You can isolate each one by color to speak on it individually.